The complex landscape and farming practices of the La Plata Basin (LPB) result in a heterogeneous pattern of land use and thus an uneven distribution of nitrogen (N) use and pollution. A high proportion of agricultural production is devoted to commodities, namely soybeans, maize, wheat, sugarcane (bioethanol) and cattle, in an area stretching from the Cerrado and Atlantic forest areas in Brazil, to the pampas in Argentina and Paraguay, the flooded and rich soils in Bolivian Chaco, and the Pantanal region in Brazil and Bolivia (which includes the southern edge part of the Amazon biome). Given the importance of this region to the international food market, there is constant pressure to increase agricultural activities – both via intensification (increased use of inputs) and extensification (increased conversion of non-agricultural land, such as forest land, to agricultural production). Better understanding the drivers of land-use change and the adoption of agricultural best management practices is critical to developing a pathway for the sustainable transformation of the agricultural sector in this region. With this in mind, the impacts of too much or too little N in Latin America, and the LPB in particular, are important areas for future research and are the focus of this demonstration project. Our proposal outlines efforts to synthetize the latest scientific knowledge on regional N dynamics and include these dynamics in models simulating land-water interactions. In this demonstration site, the main focus involves understanding better the limitations to action, what are the key drivers for action and what are the regional priorities to overcome barriers to better nitrogen management. However, a large part of the activity needs to be dedicated to improving availability and access to data since effective cooperation between research groups in different countries, governmental institutes and agencies is relatively new, compared to developed regions in the world. Considering the diversity and importance of agricultural activities in this region this demonstration also aims to better understand the drivers of land-use change and the uptake of agricultural best management practices in order to develop a transformation pathway that can lead the LPB towards a sustainable agricultural sector. It aims to address critical issues of land cover, agricultural production and connections to aquatic systems. In order to do so, it is planned that N dynamics will be included in the modelling of land-use and land-water interactions – this is essential to provide a broader, more comprehensive understanding of the environmental problems this region faces, something which has yet to be done in this part of the world. 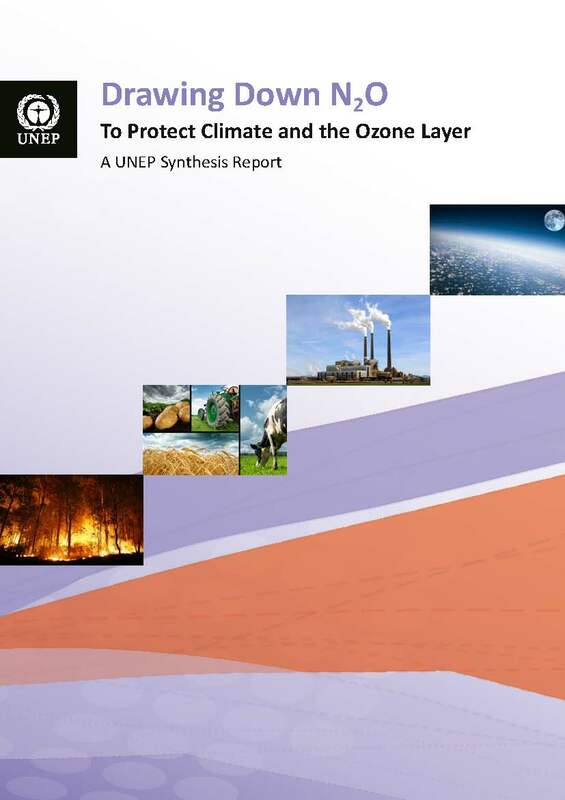 The output of this activity will consist of an improved understanding of the regional N cycle that will help develop regional and global policy framing for nitrogen (Component 2) contributing for establishment of scenarios for future options in cooperation with the global analysis, but informed by the regional evidence (Component 3). The outcomes from the activities will also feed in to inform developments in Component 2 in, A2.2 – global consolidated assessment & A2.3 - methods for better N management. 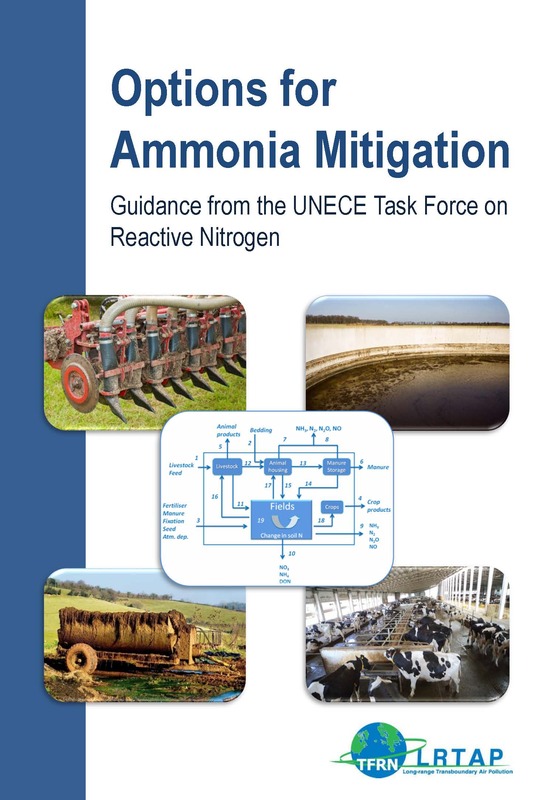 Expected outcomes from cooperation within this project include an estimate and mapping of nitrogen flow in this critical region for agricultural production and conservation of important water systems and unique ecosystems. 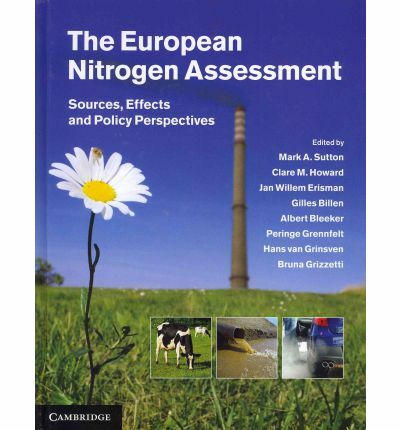 The flow of nitrogen will match the metrics adopted in other components of the project looking to “too much and too little nitrogen”. 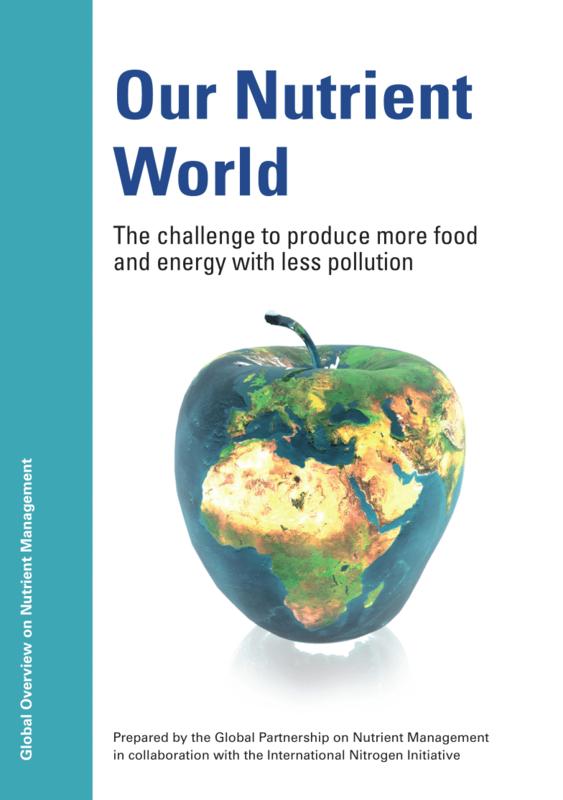 The map will provide decision makers an overview of major constrains and critical flows, considering food (cereals and beef) production, water and air pollution and energy footprint – from fertilizer production needed to supply demand to bioenergy from soybean and sugar cane.